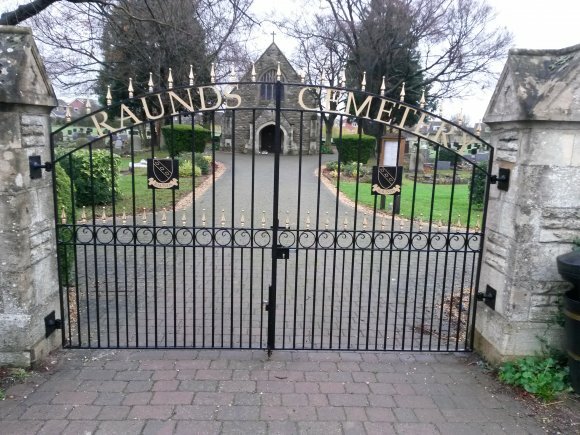 Raunds Cemetery is located on London Road and has been used for burials since 1917. Raunds Town Council are responsible for the management of the cemetery and hold the registers and burial grants in the Town Hall. Many people request to view the records when searching for family and this can be done for a small fee by prior arrangement. Burial plots can be purchased through Raunds Town Council or your local Funeral Directors. Raunds Cemetery is open 24 hours a day. 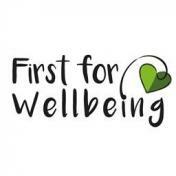 Please contact Emma on 01933 622087 if you have any questions.